Implementation Services by our Partners take full advantage of this flexibility and adaptability to allow Customers to run their businesses while Tally.ERP 9 implementation is done. 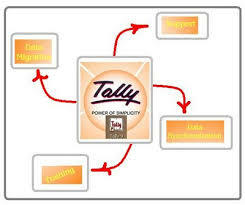 More importantly Customers can use the ERP and do transactions while the ERP implementation is going on simultaneously! No other ERP in the world will be able to give you this comfort of using the product while the implementation is underway! Thus the implementation can be performed on an iterative basis. 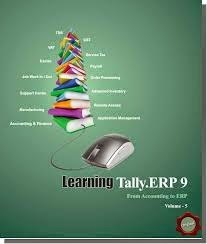 It becomes important for a Customer to understand the flexibility & adaptability of Tally.ERP 9 before we discuss the incremental implementation methodology.